Do you ever work or study at home? A well constructed, cleverly thought out office at home with smart, functional home office ideas will give you the psychological divider that is so important when moving from ‘home’ to ‘work’. 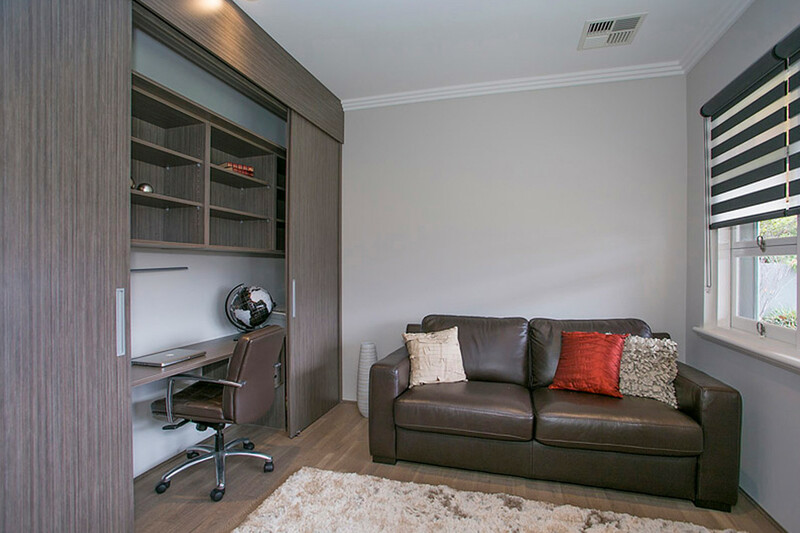 These home office style ideas can make an enormous difference to work productivity and flexibility in your work and family lifestyle. 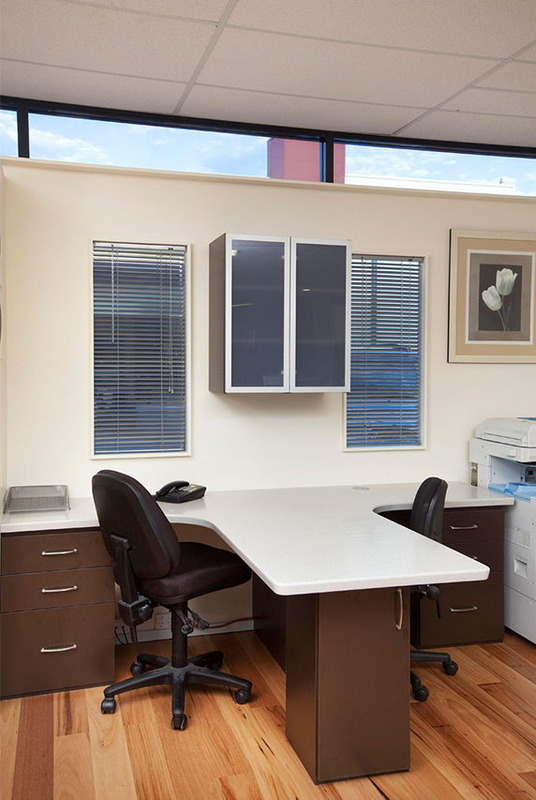 At Flexi we have been taking the time to understand customer’s office furniture needs with the correct size desk and bring to life their home office decor ideas for more than 15 years. The home office storage solutions that our home office and furniture designers have will not only address your home office furniture storage needs, but will also add additional elements that you may not have considered. It is these little home office details that really make our offices a cut above the rest. It is also our customer service, unique designs and genuine care that brings people back to us, year after year. Speak to one of our staff today to find out how quickly we can move your home office from standard to executive. After all, office space should inspire and support your business ideas. Contact us today on (08) 9301 4200 and let us transform your work space. 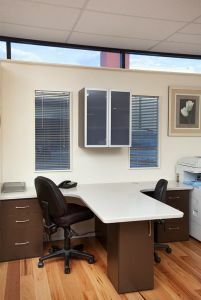 A office at home is an area that is often in use. That is why our team have devised a way to install your ideal office space with as little disruption to your day and productivity as possible. Looking after your needs is our main priority. 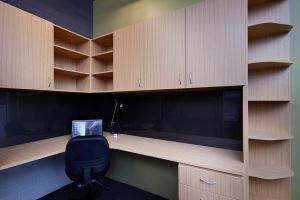 In three quick steps we can have your office space installed, complete with chair, desk, shelves that you need to keep you organised and working productively. Contact our team today on (08) 9301 4200 and make an appointment. Meet with one of our designers in the comfort of your own house. Watch your desk, chair and office space design ideas come to life before your eyes then confirm the design and book a day for installation. 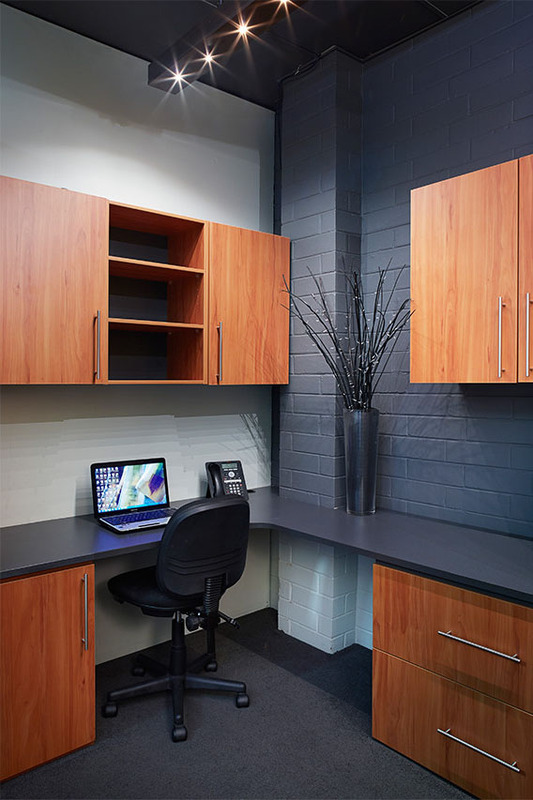 It really is that straight forward to have a beautifully functional office created just for you. Our staff will meet with you for a free in home consultation, listen carefully to your design needs and talk through all of the home office ideas you have in mind. We will give you the benefit of our experience and extensive office design knowledge to make suggestions that will enhance your idea and make it a truly custom design. Your design idea is then brought to life before your eyes using our state-of-the-art 3D design software. Take a virtual tour around the space and see how it will work within your room. Change the colour or the style and immediately see the impact. 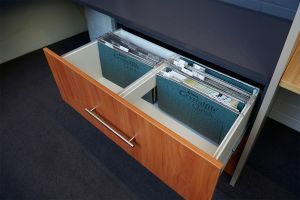 Include some of our unique home office storage space ideas, add or change storage cupboards and desk surfaces and see it all brought to life. Receive an on the spot quote. Make your appointment today. Call us on (08) 9301 4200 and turn your ideas into reality.